4k00:20VIENNA, AUSTRIA - SUMMER, 2017: Vein. Vienna. Wien. Maria-Theresien-Platz. Austria. Shot in 4K (ultra-high definition (UHD)). 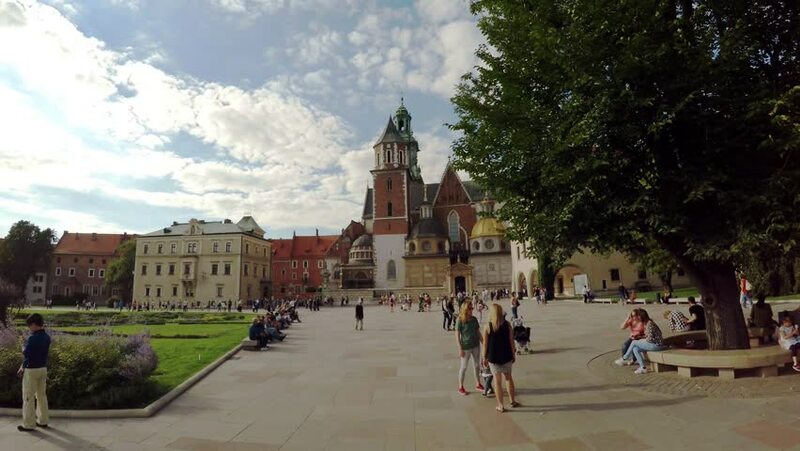 4k00:13Krakow, Poland - May 5, 2018: Tourists walk through the territory of the old castle. hd00:05Klagenfurt town square, Austria. Time lapse. hd00:10BAD MUSKAU, GERMANY - AUGUST 2014: New Castle in Muskau Park - famous English garden in Europe. Park Muzakowski. In 2004, UNESCO added the park to its World Heritage List.